Mustang Memories 2015 Show; Ford RS Nationally Recognized. With some 800 members who own more than 1,600 collectible Mustangs and Fords, the Mustang Owners Club of SouthEastern Michigan (MOCSEM) was the largest MCA Regional Club in North America – up until last month, that is. Fueled by a jam-packed yearly events calendar on MOCSEM.com and a history of hosting mega-memorable events, MOCSEM has decided to become a stand-alone, independent national club this year. 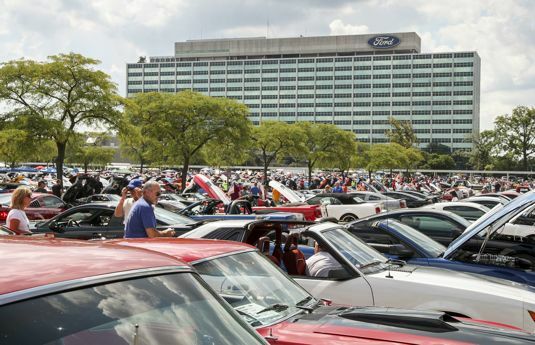 Perhaps best-known for hosting a massive 1,000-plus-car “Mustang Memories” show each August on the Ford Motor Company campus in Dearborn, MI, MOCSEM plans to celebrate its 40th anniversary year with a special “Memories” show set for Sunday, August 16, 2015, inside the gates of the Ford Product Development Center. Look for the MOCSEM club page to appear soon on FordPerformance.com. In other club happenings, a new online enthusiast community, Ford RS Nation.com, has gained official recognition among our Ford Performance Enthusiasts Group, thanks in no small part to their “insider” report from this year’s GRC Championship at SEMA that we’ve posted in our Enthusiasts Newsroom. Look for their own page to be added among our “Clubs And Groups” in the Enthusiasts section of FordPerformance.com in the coming weeks! 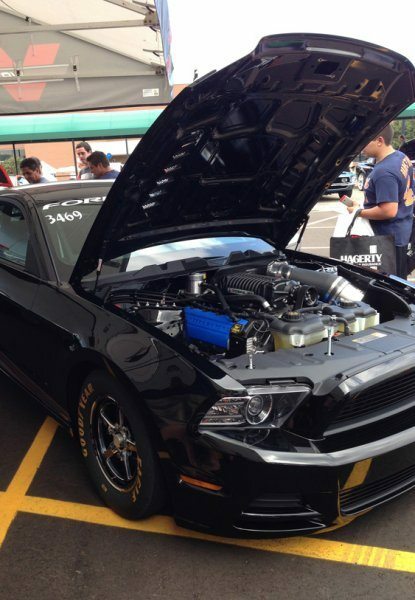 Organized by MOCSEM (Mustang Owners Club Southeastern Michigan). A true ‘Mustang’ car show extravaganza, many unique vehicles, Mustang celebrities and other featured attractions in Dearborn Michigan at the Ford Motor Company Product Development Center. Because of the special nature of this celebration, there was no judging at this year’s event. 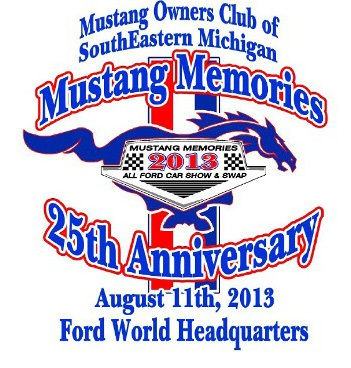 Mustang Memories is the Largest 1-day Mustang and Ford Event in the Midwest – 800+vehicles at the 2012 event! 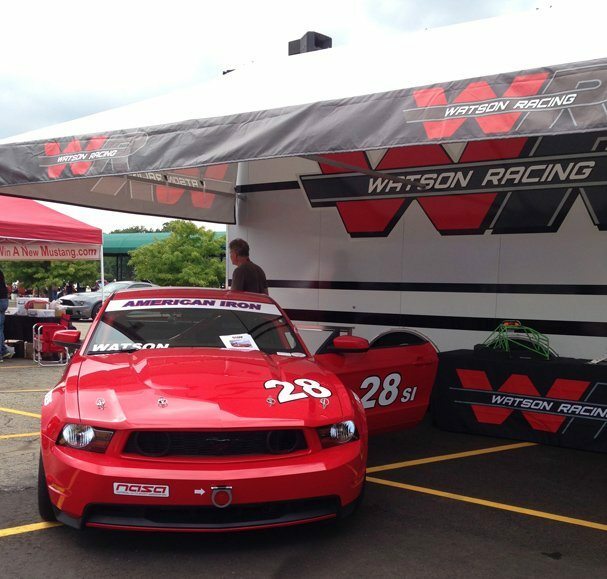 Watson Racing, LC – Manufacturer, Designer, and Builder of premium race parts and vehicles. Ford Racing Performance Parts dealer. Watson Racing is a division of Watson Engineering, Inc.
We Build, We Service, We Upgrade and now we sell them too! Watson Racing doesn’t just offer full race car builds. We also develop and produce racing and performance parts. We specialize in all aspects of parts to complete vehicles. In addition to being the very proud builder of the Ford Racing Cobra Jet, Boss 302S and Boss 302R. Watson Racing is a Ford Performance Racing Parts Dealer. 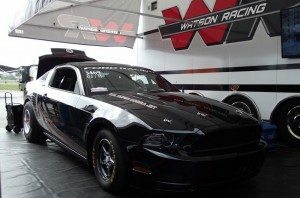 Watson Racing has a full-service custom chassis build center and can build you a race vehicle from scratch or upgrade your current race or street car.